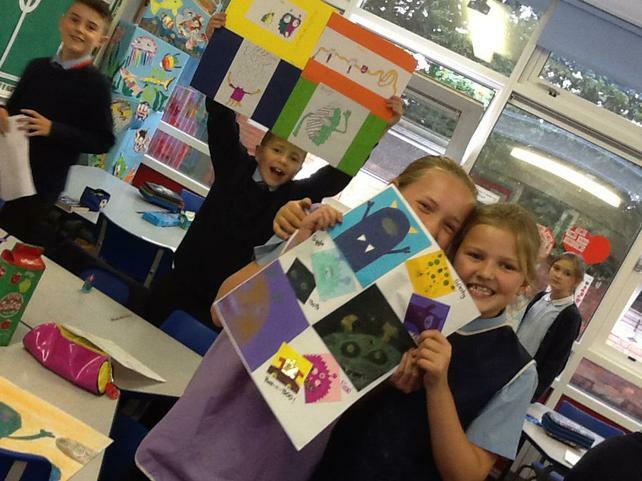 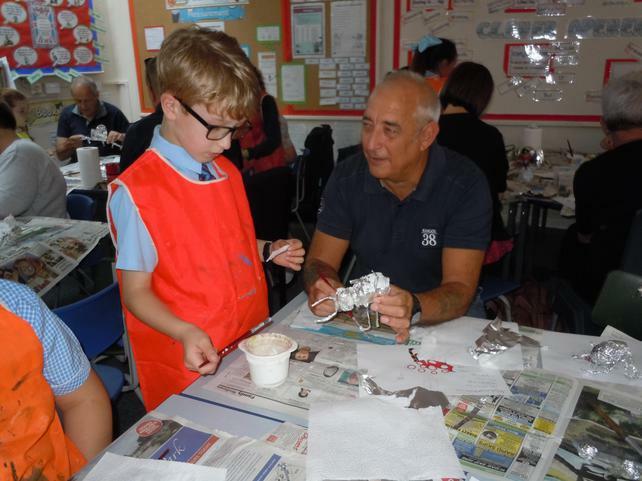 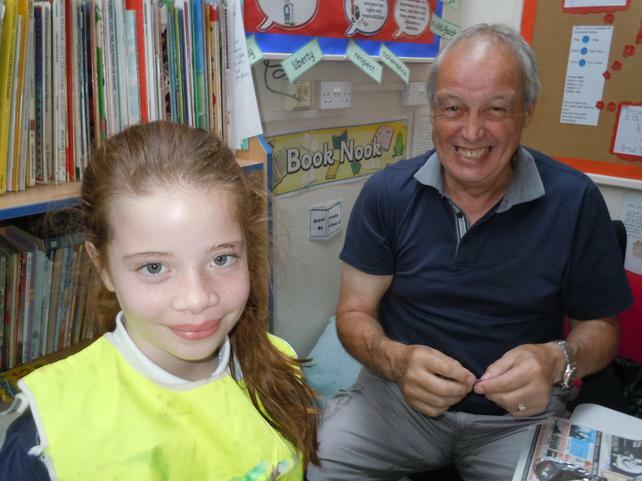 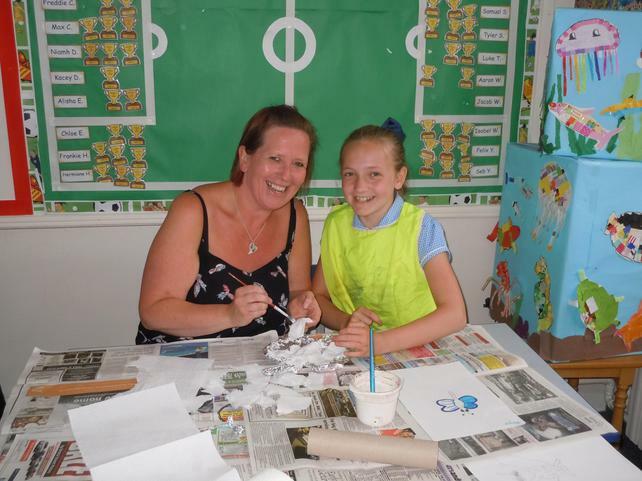 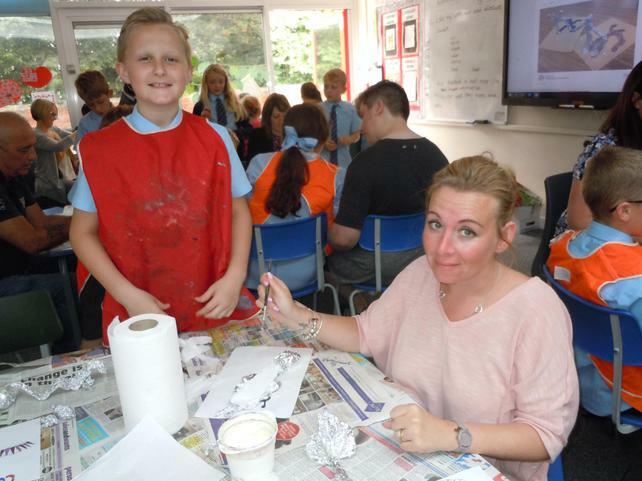 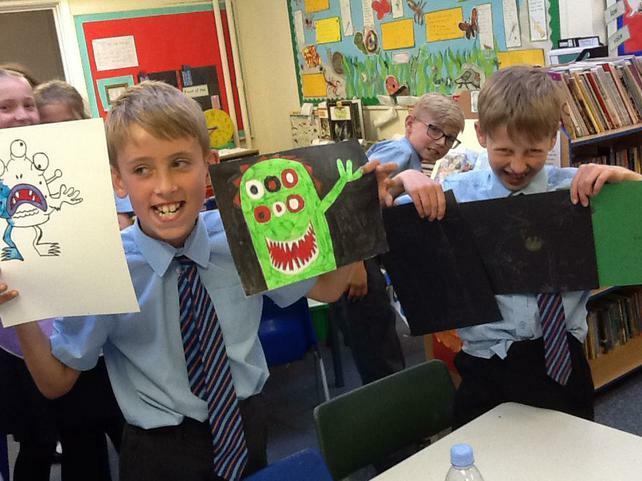 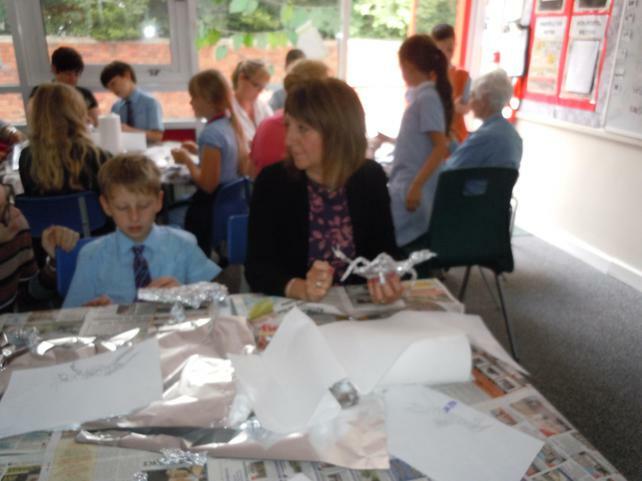 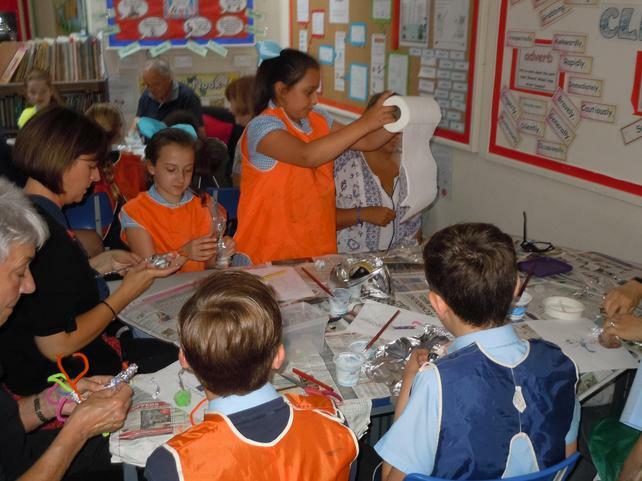 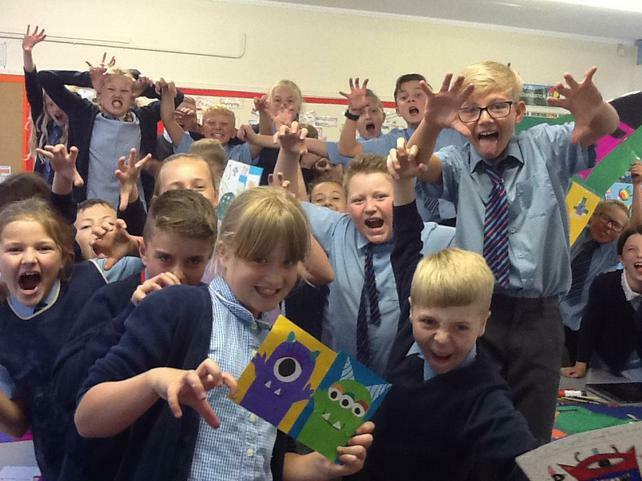 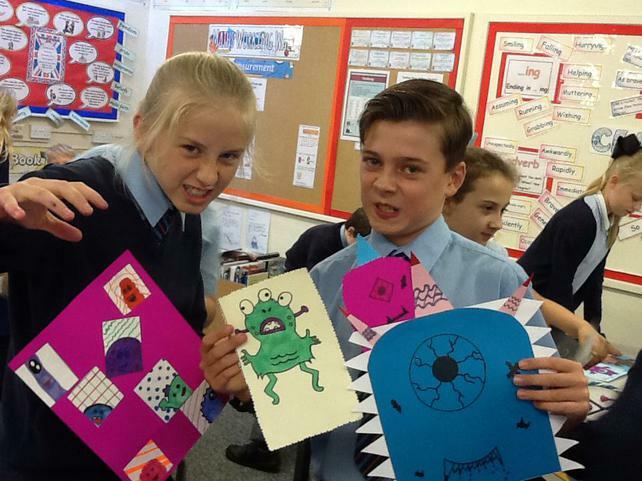 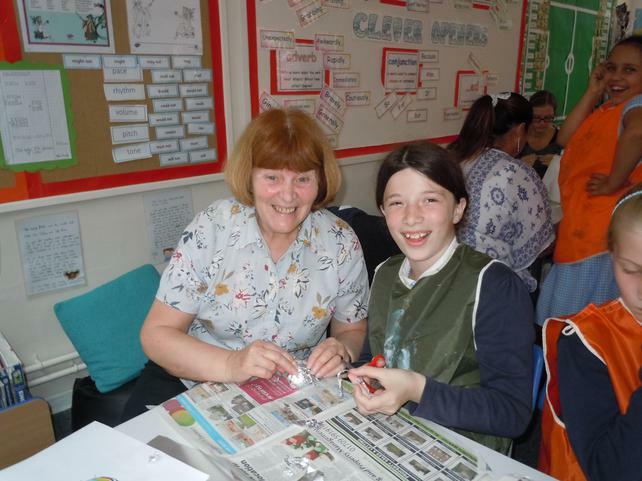 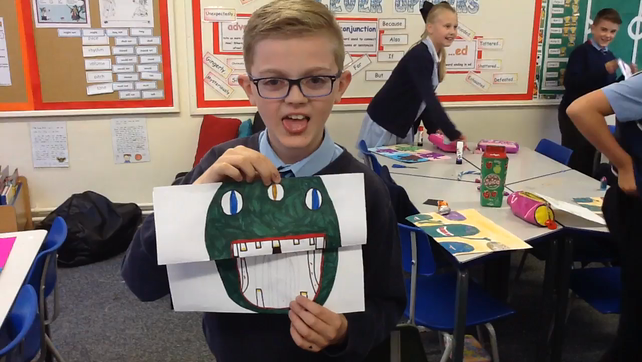 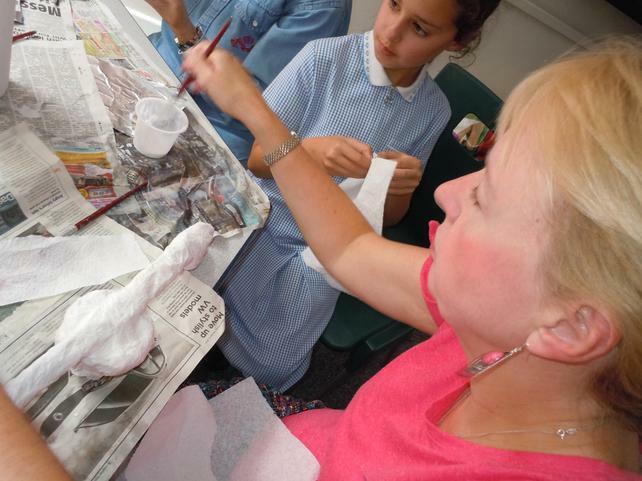 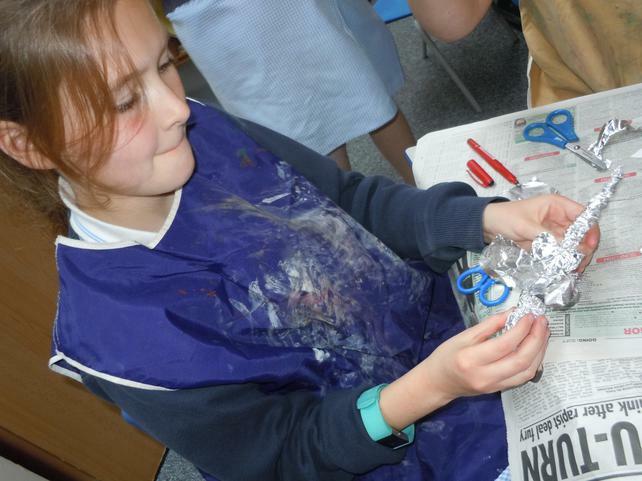 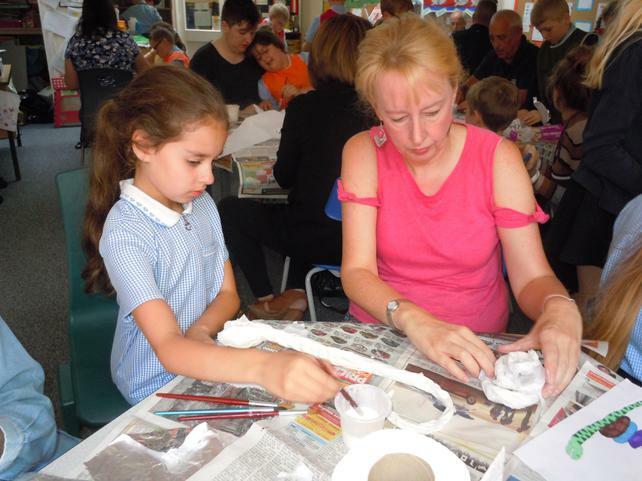 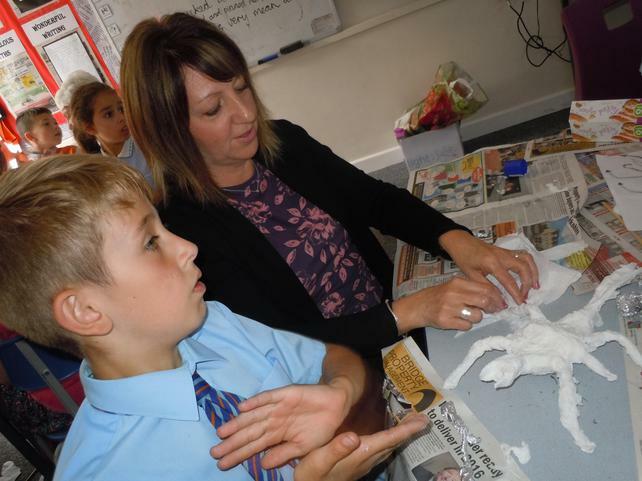 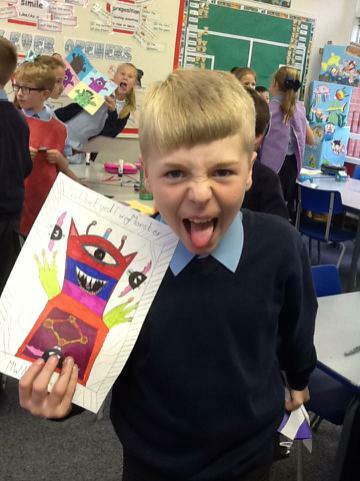 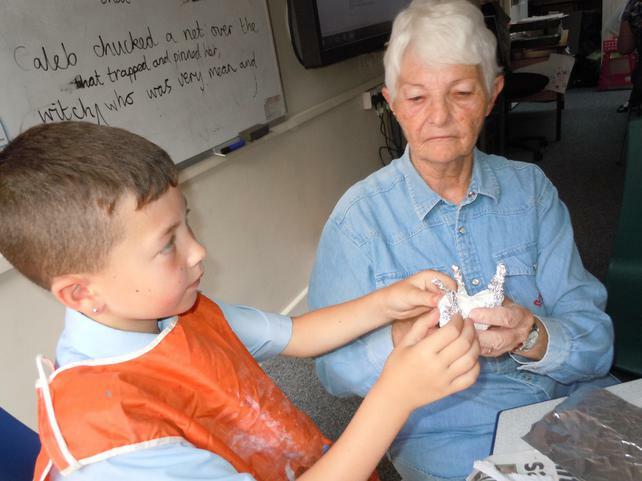 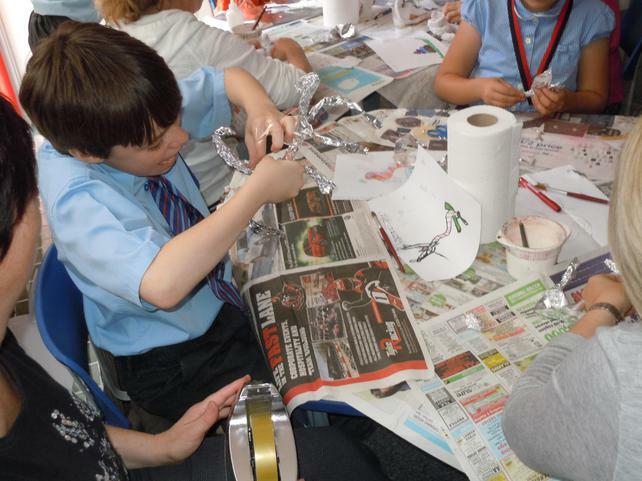 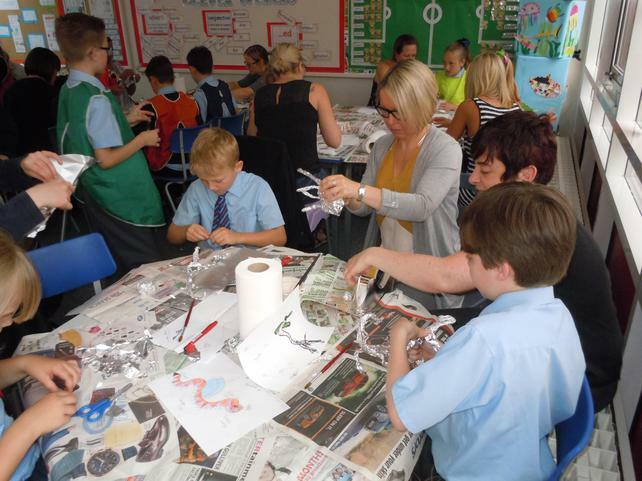 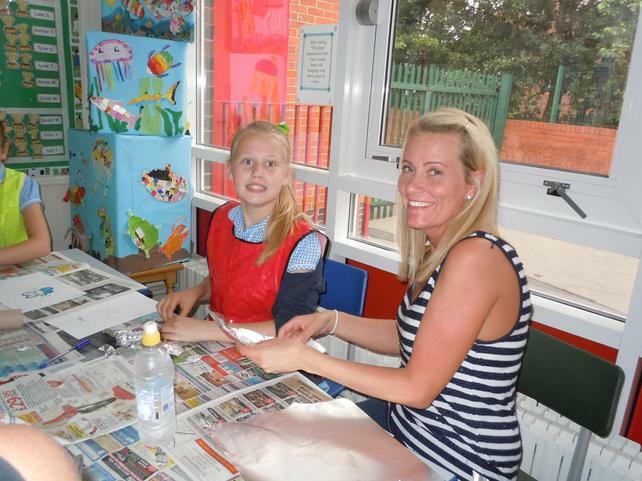 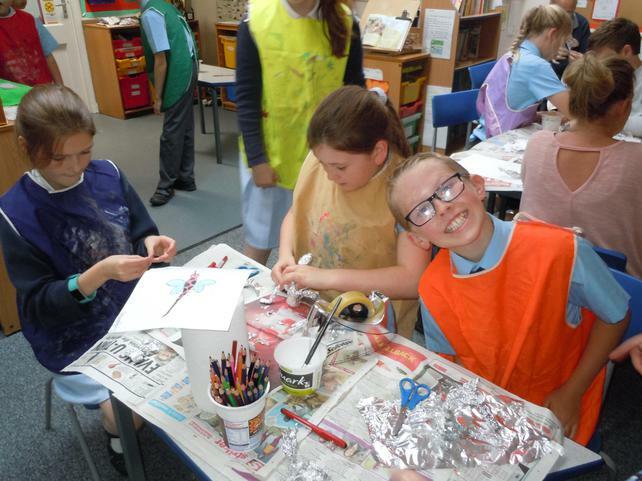 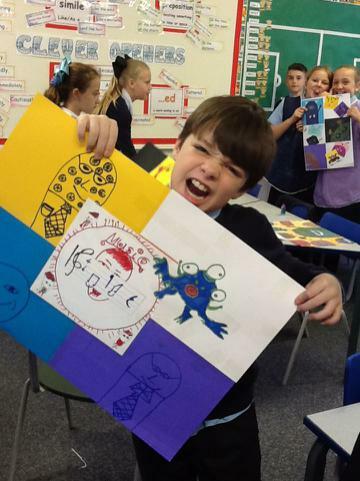 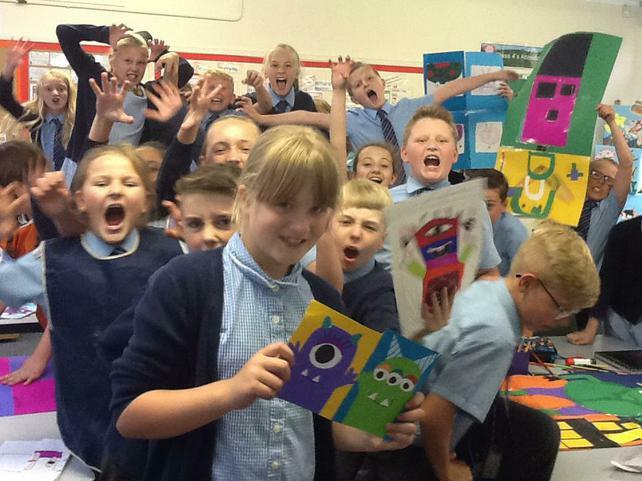 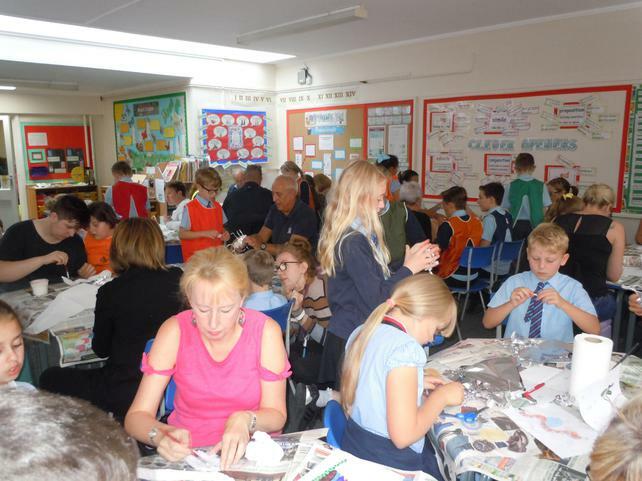 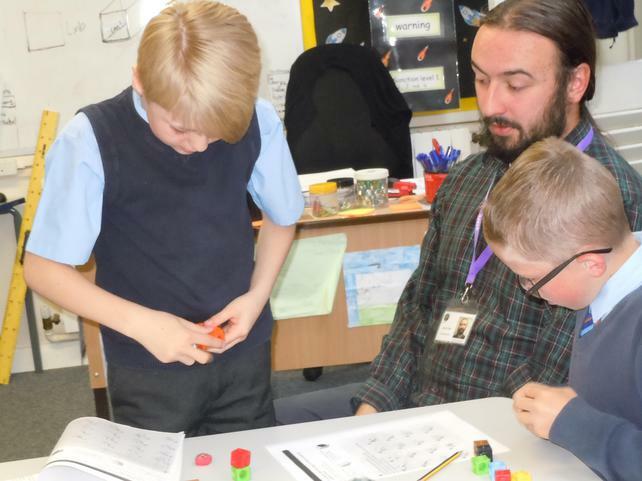 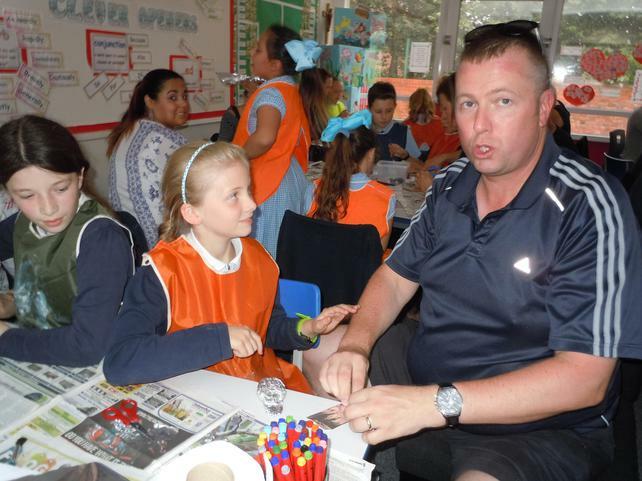 Class 4 enjoyed another creative parent's afternoon which was very well attended. 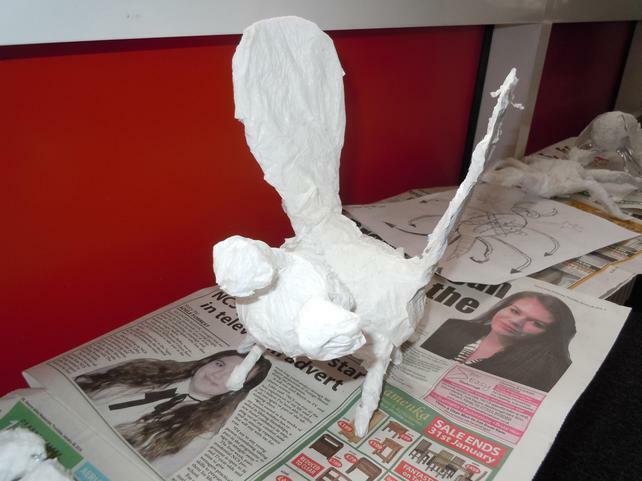 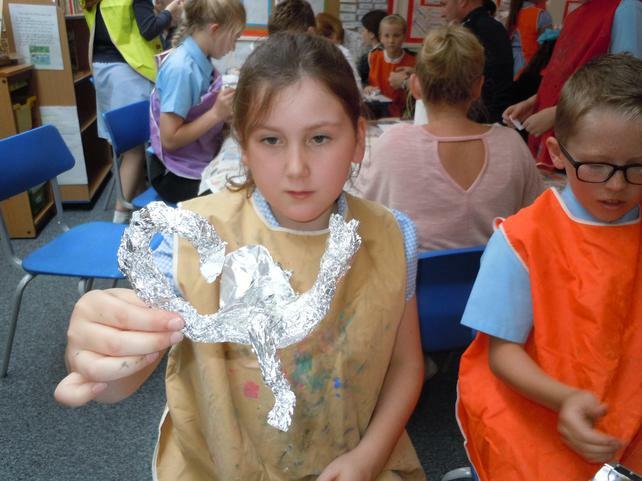 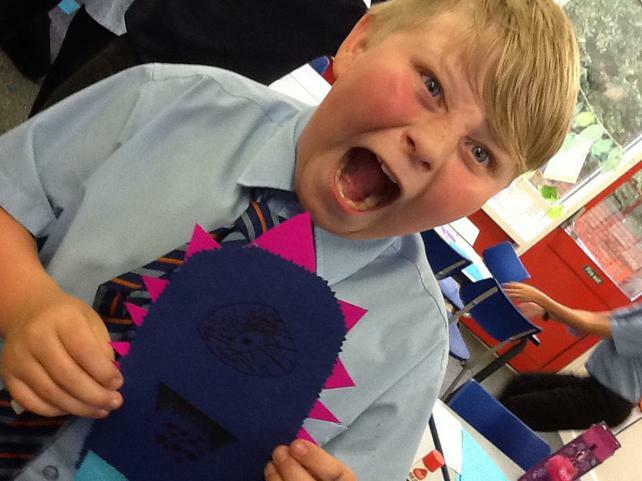 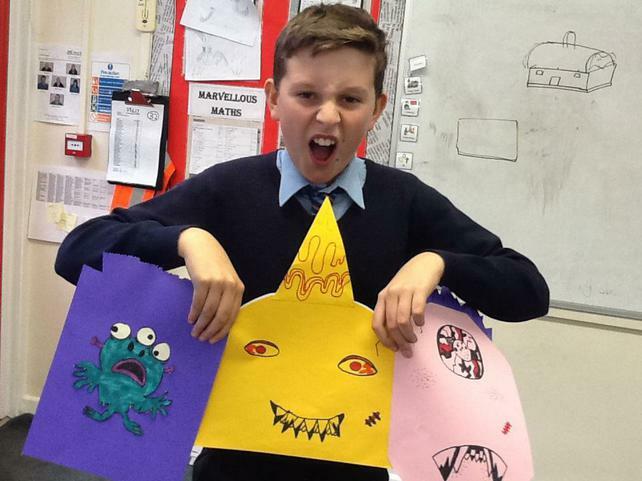 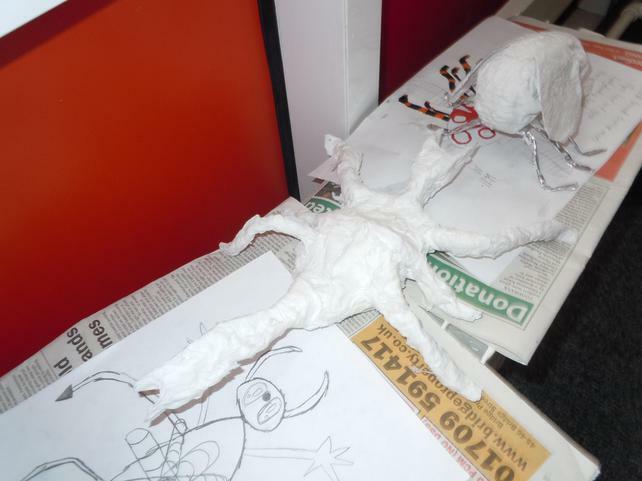 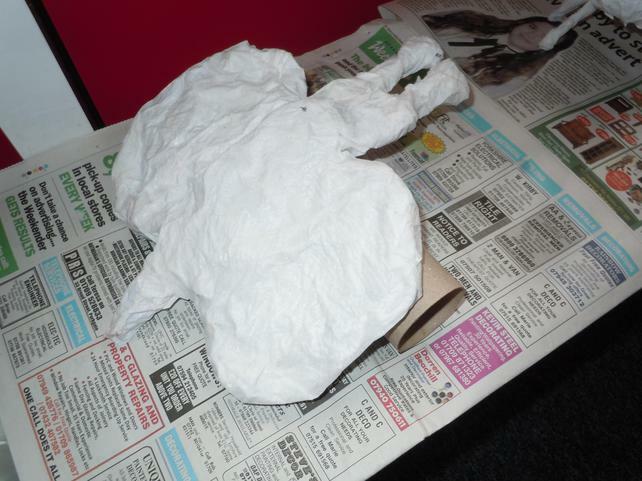 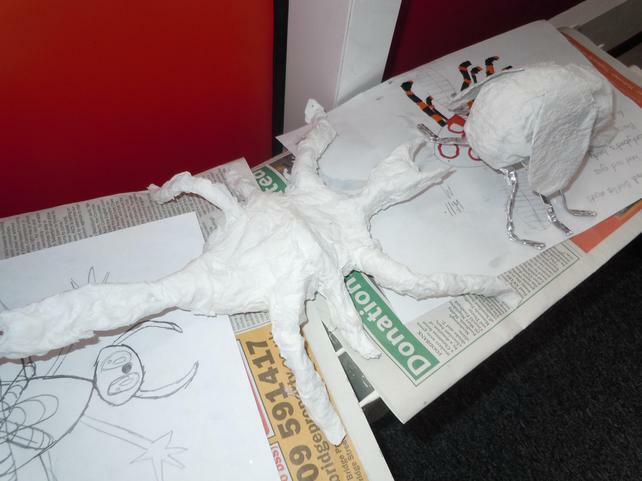 Models of beasts were created from tinfoil and kitchen roll mache. 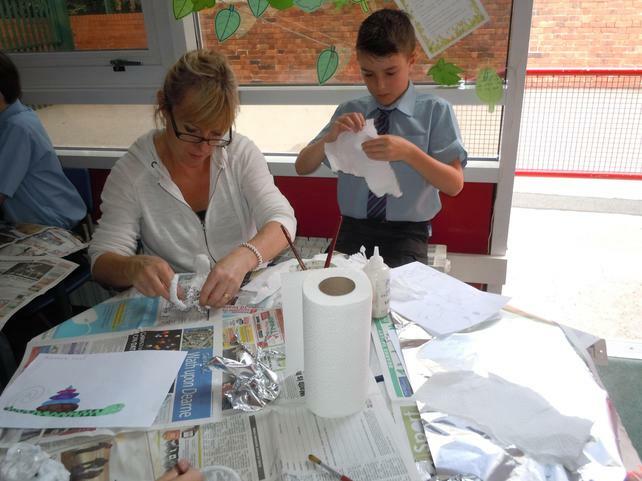 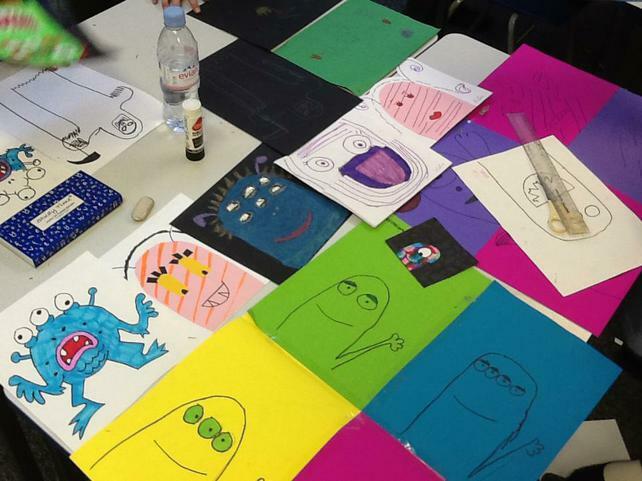 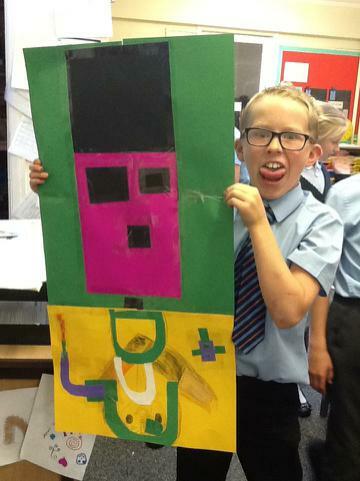 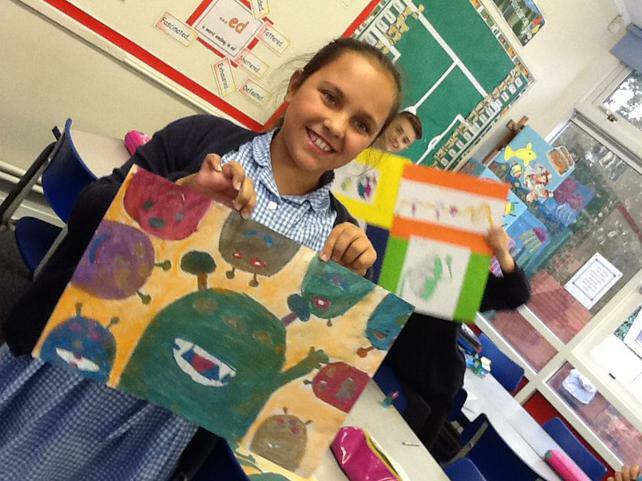 Children worked independently, using their own ideas and mediums. 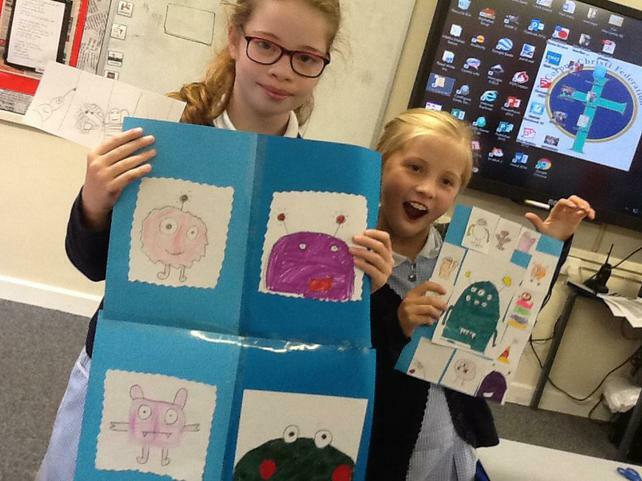 The Federation day at the E.I.S. 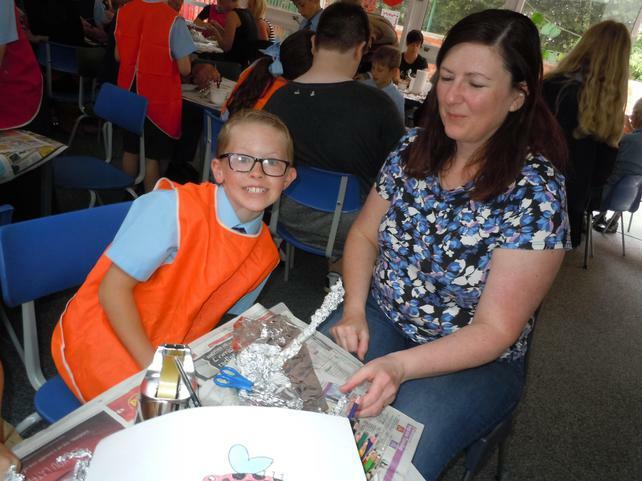 on 23rd June was a huge success. 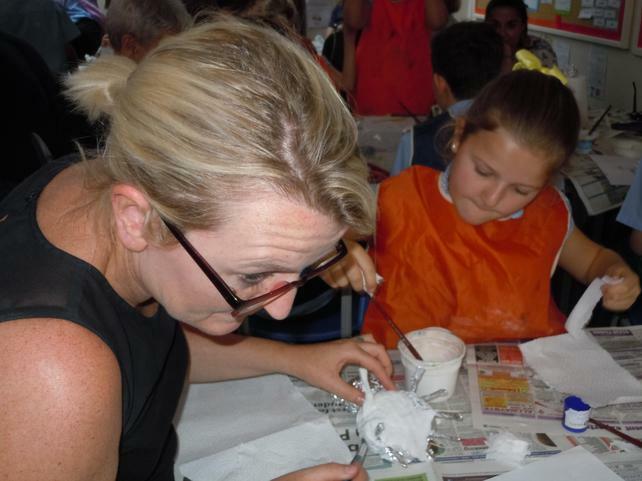 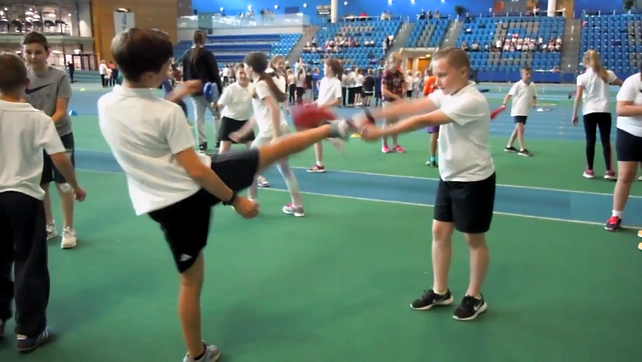 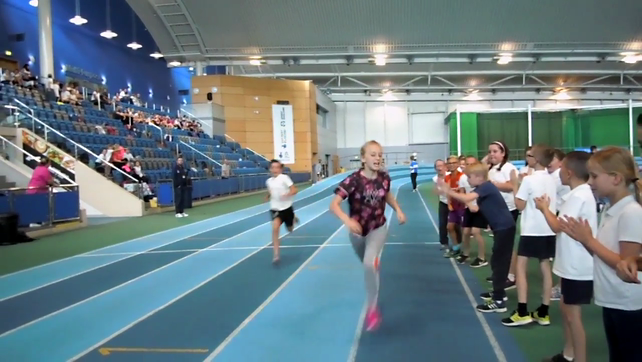 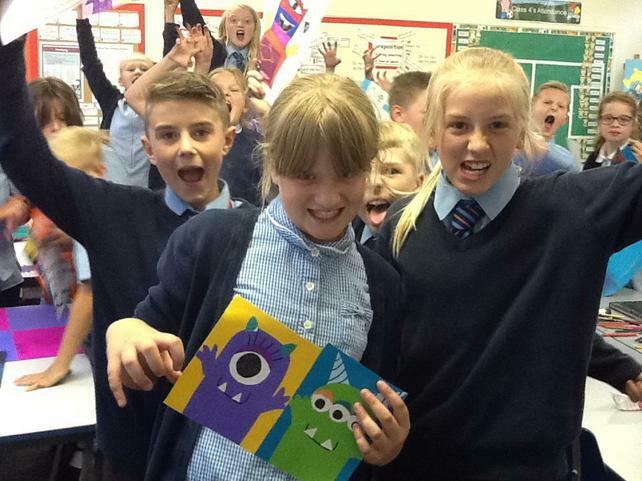 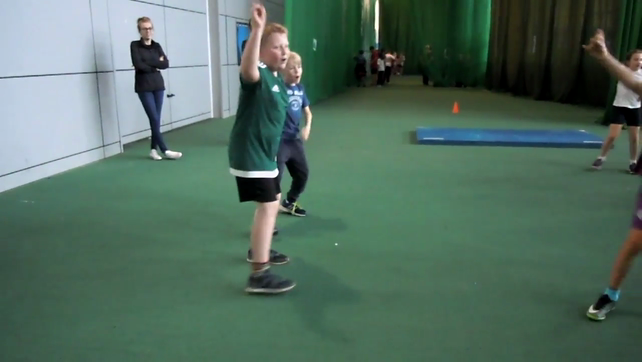 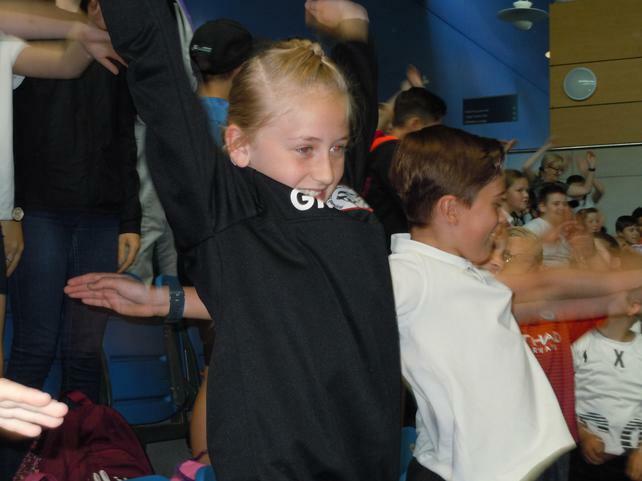 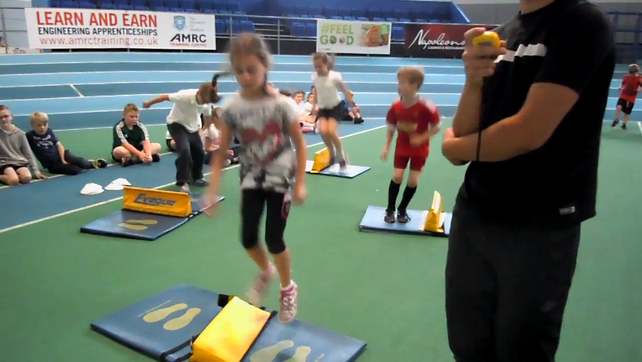 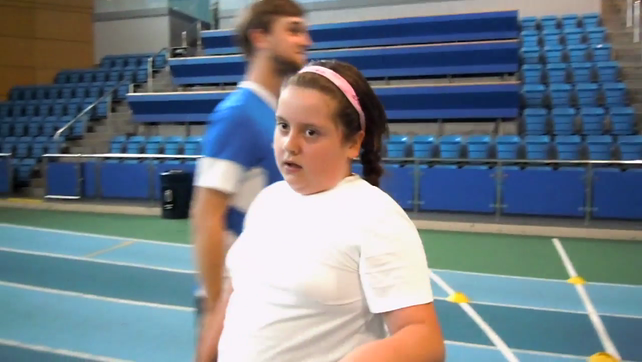 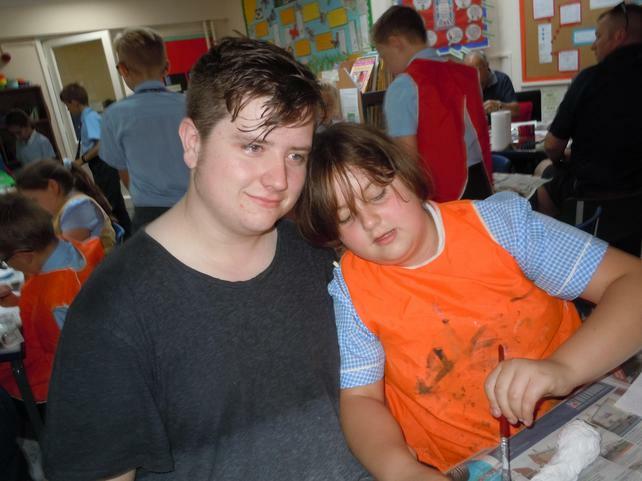 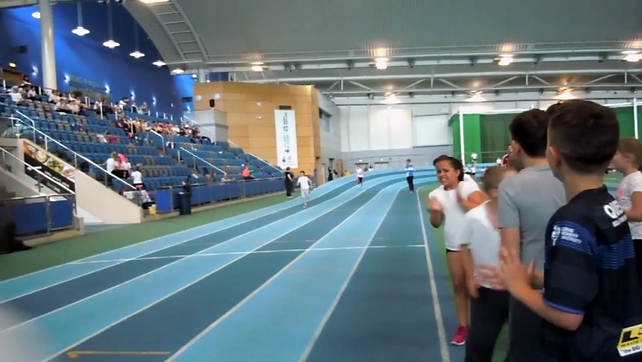 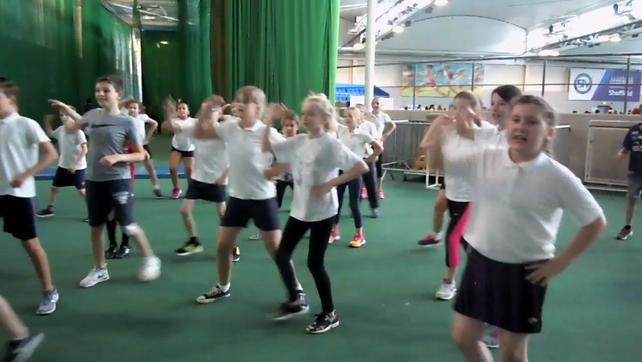 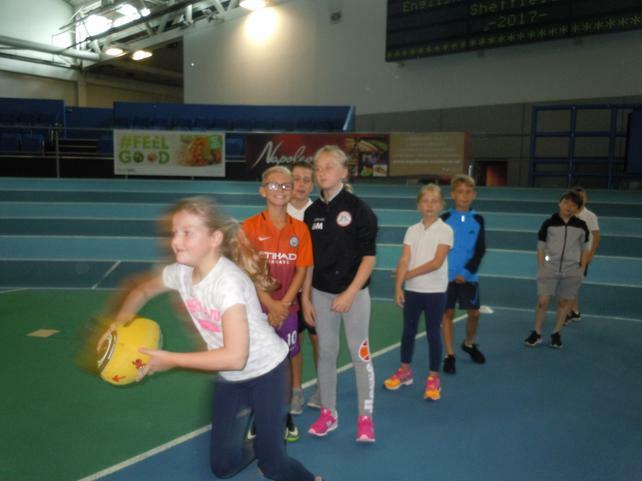 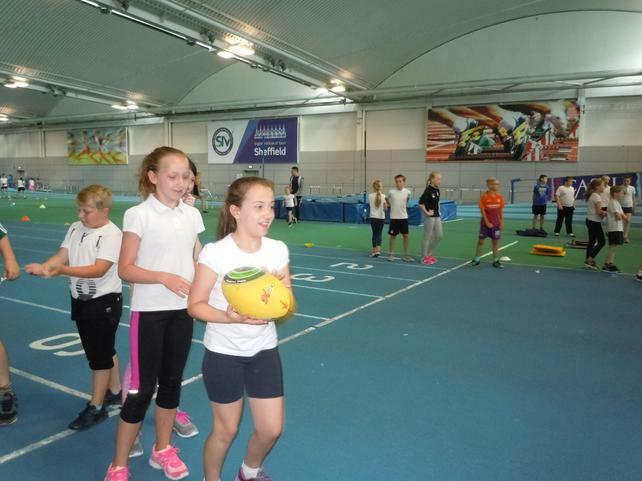 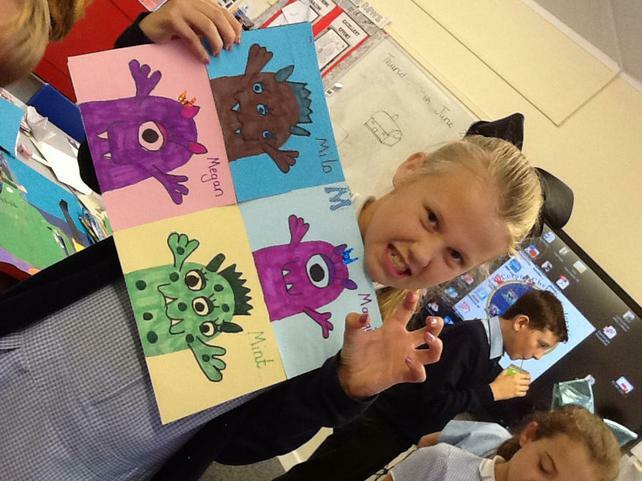 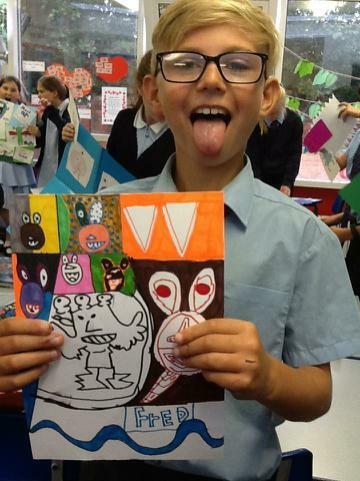 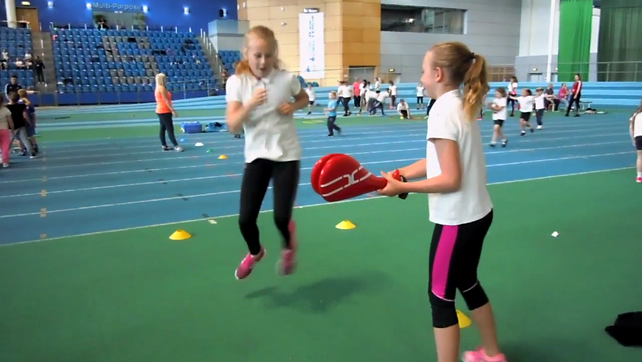 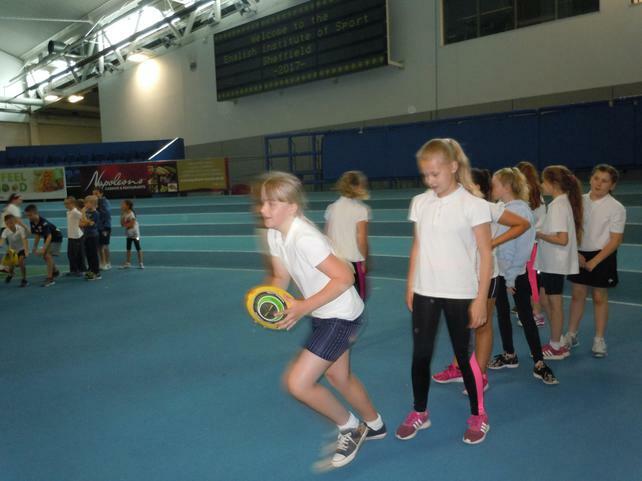 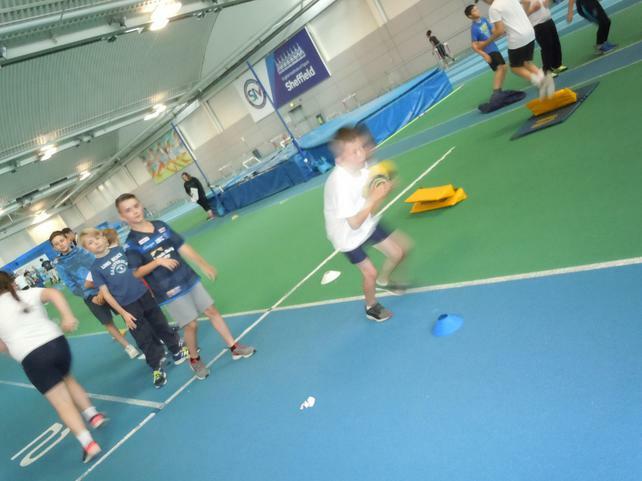 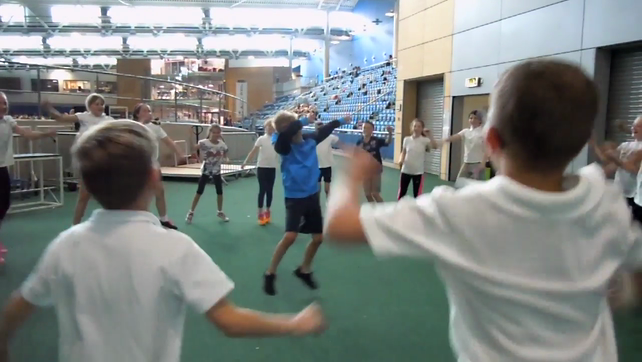 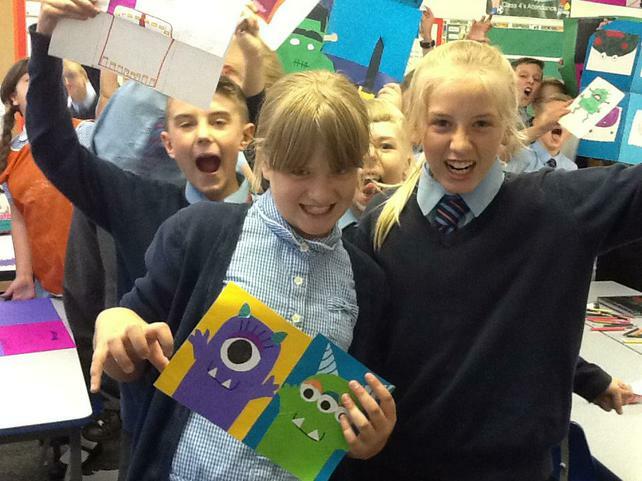 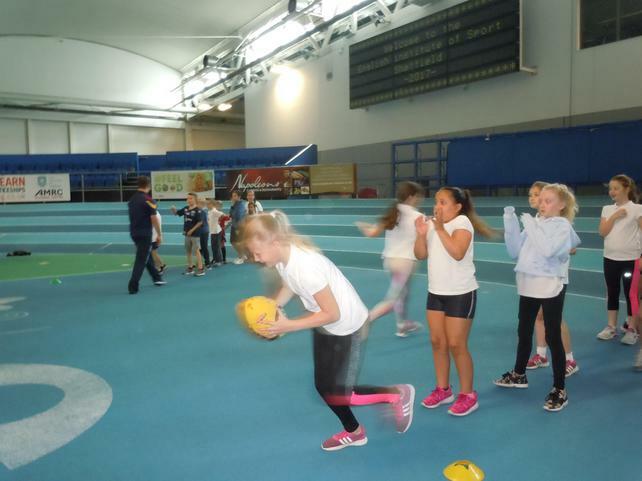 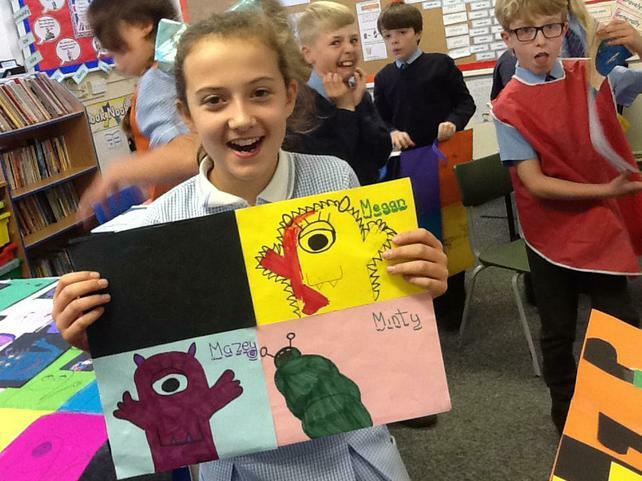 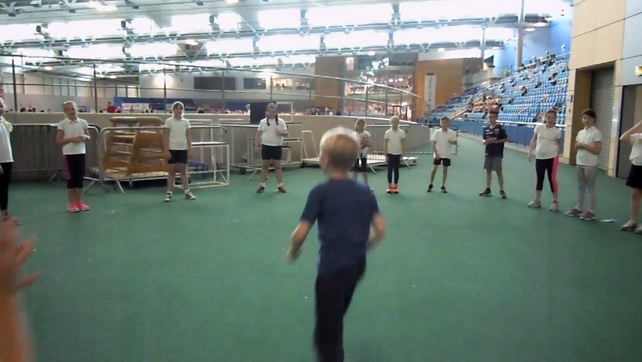 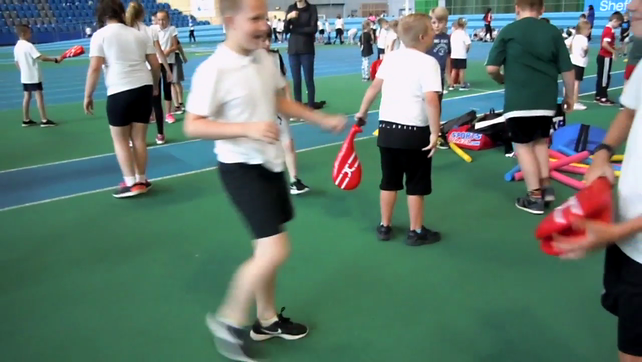 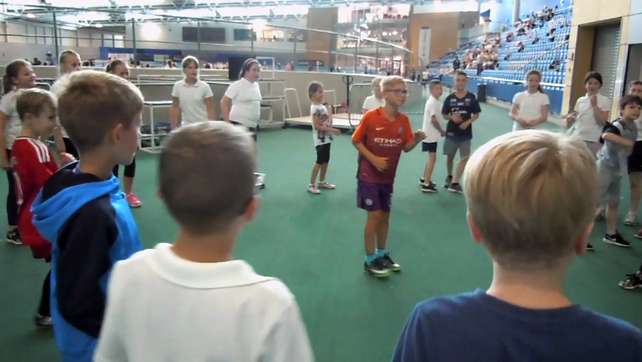 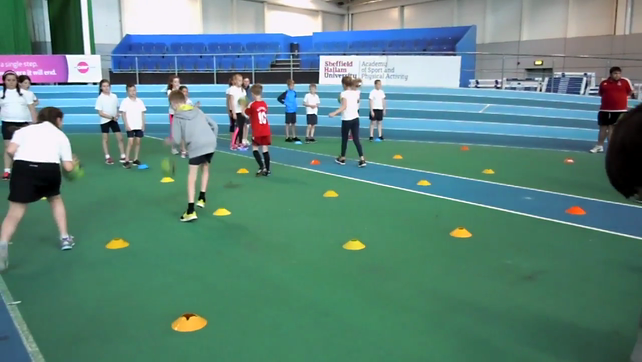 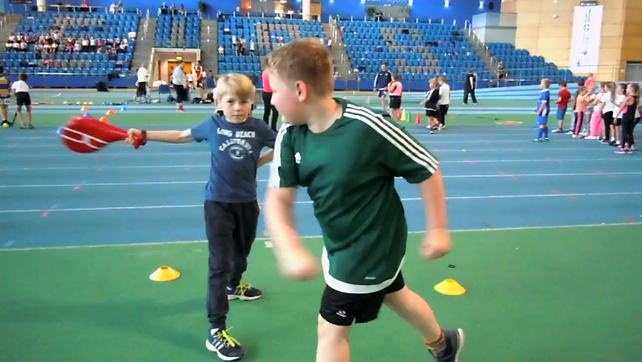 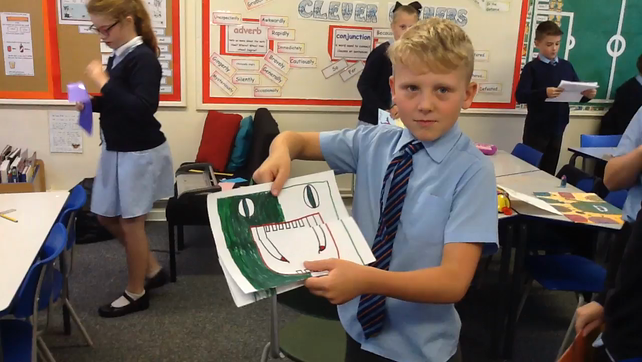 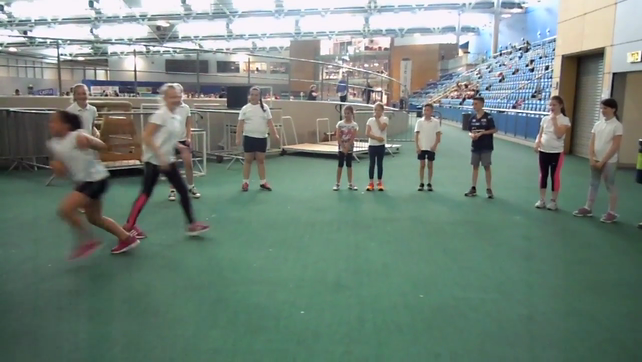 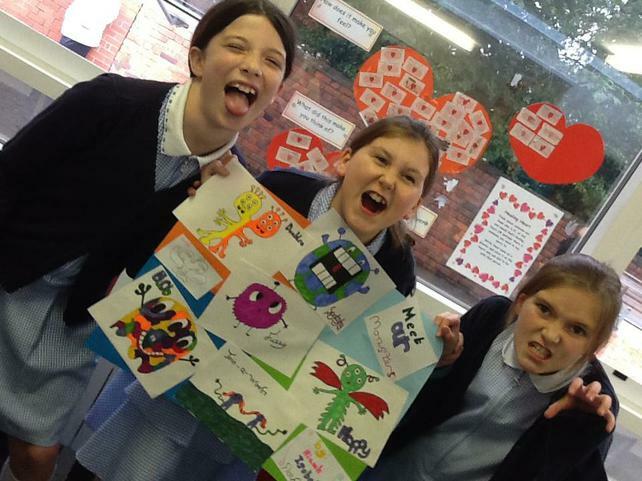 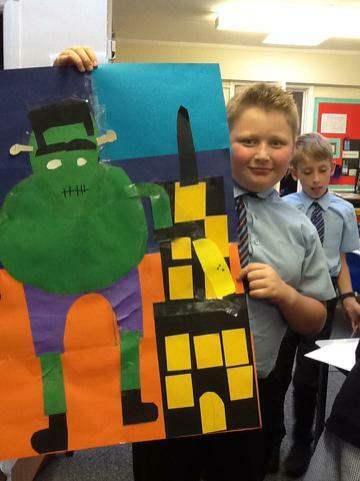 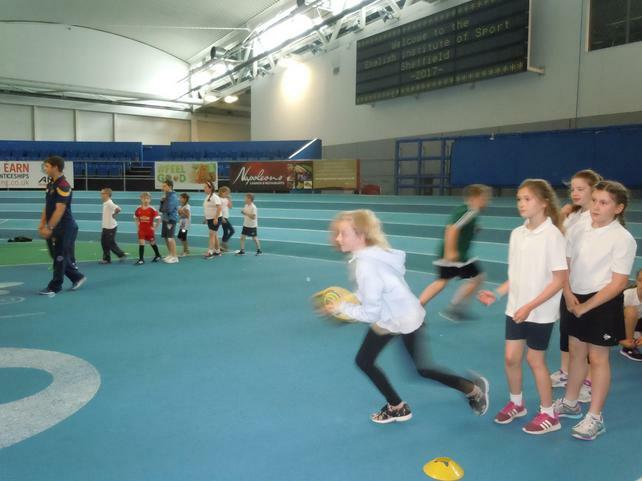 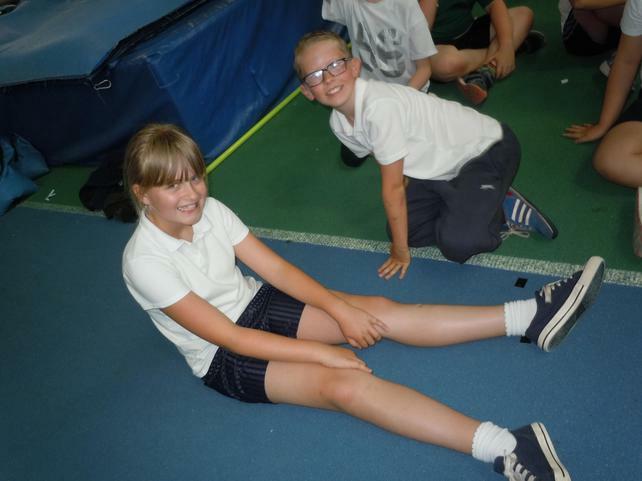 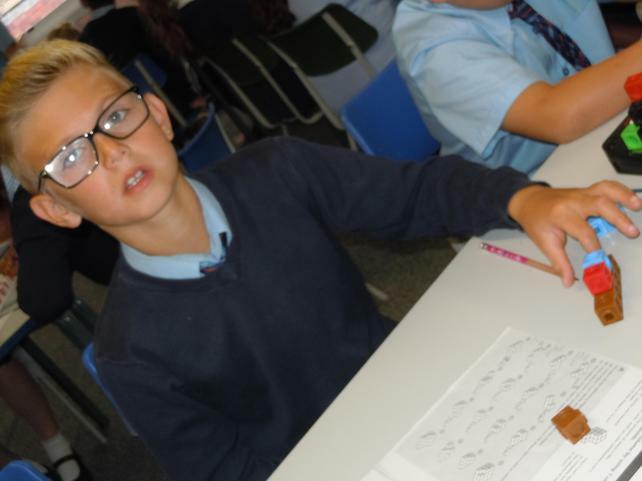 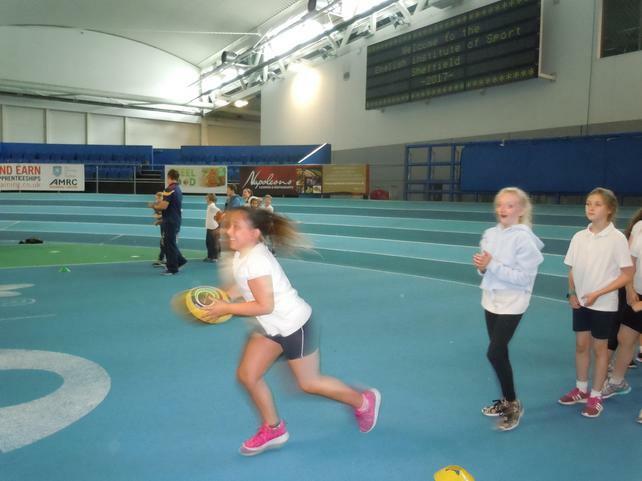 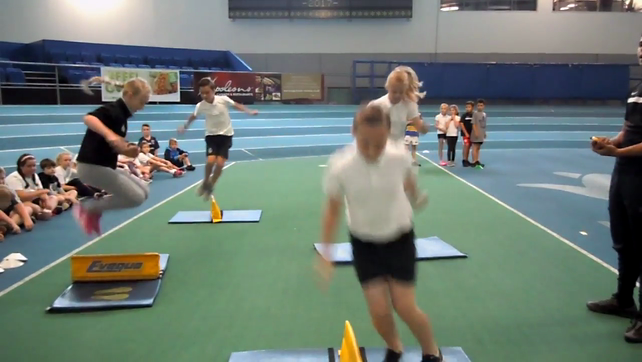 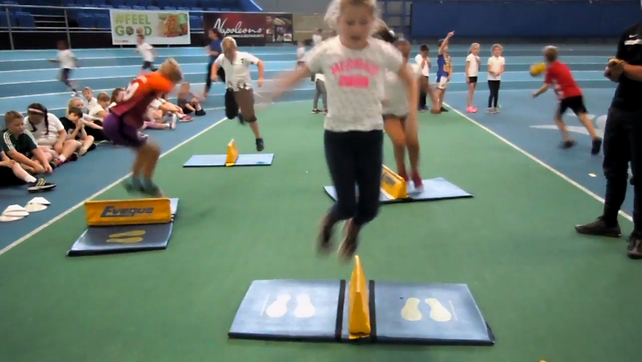 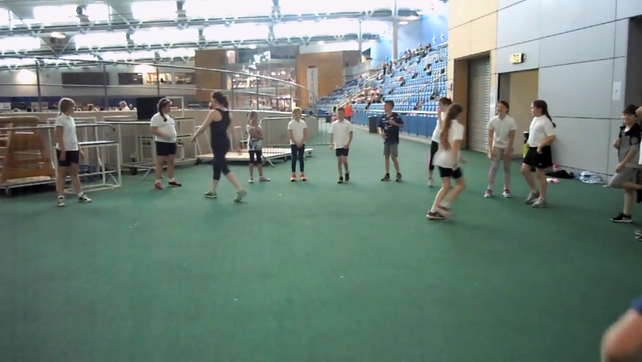 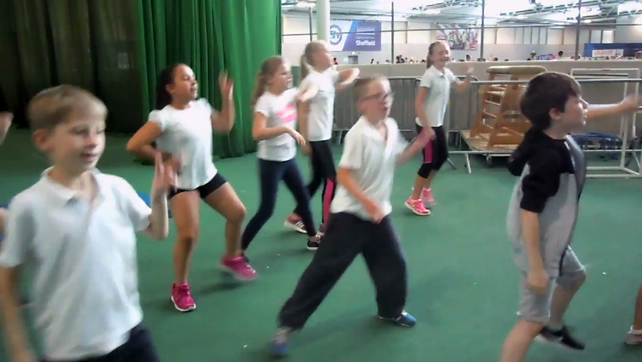 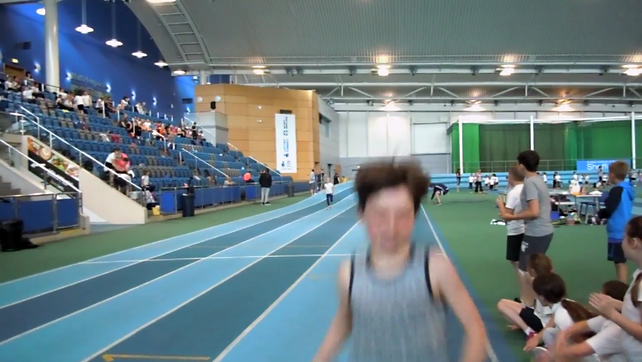 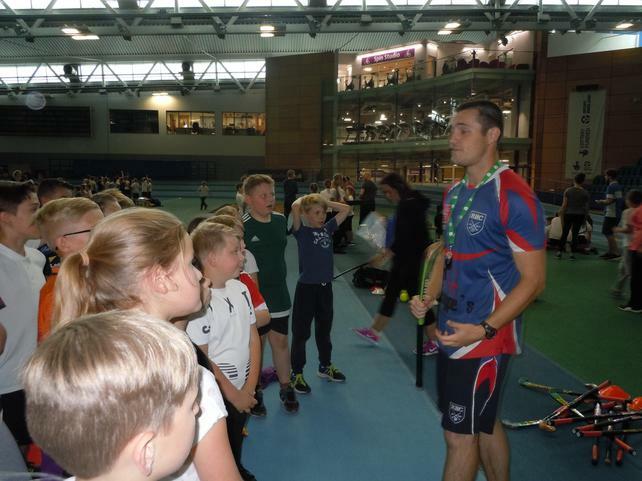 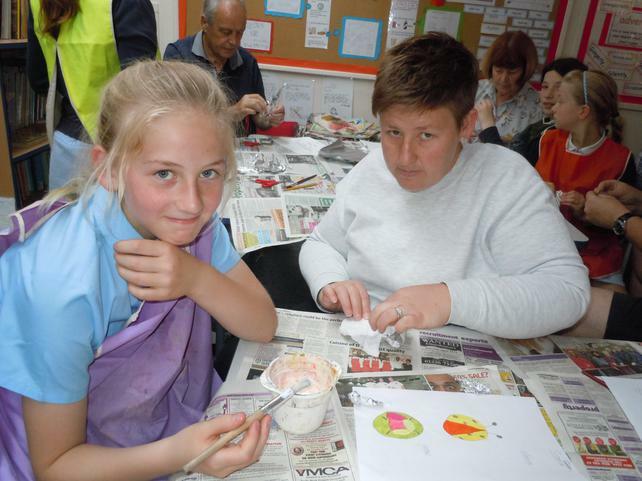 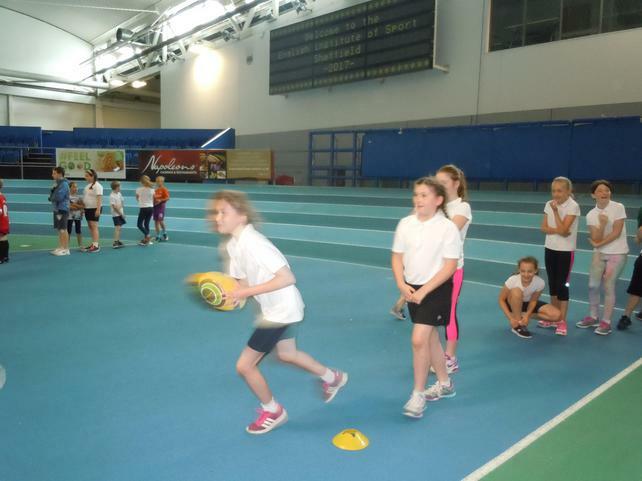 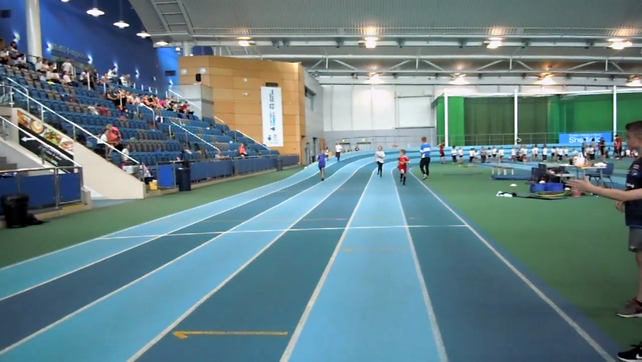 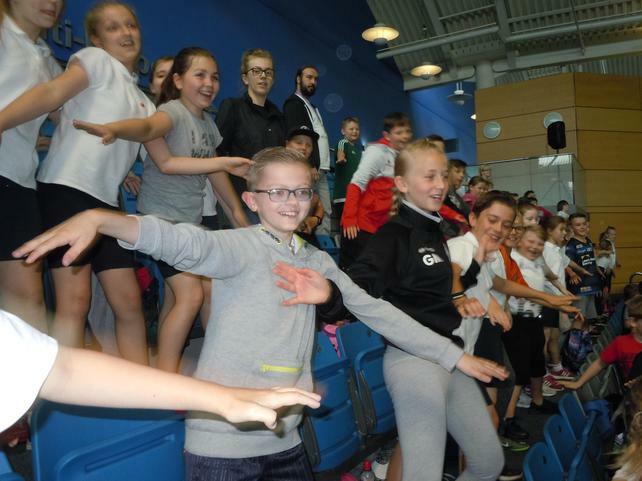 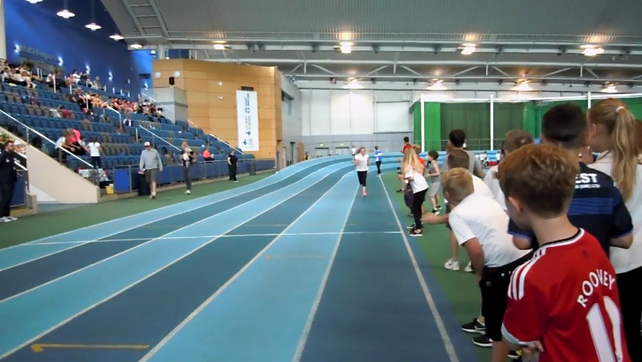 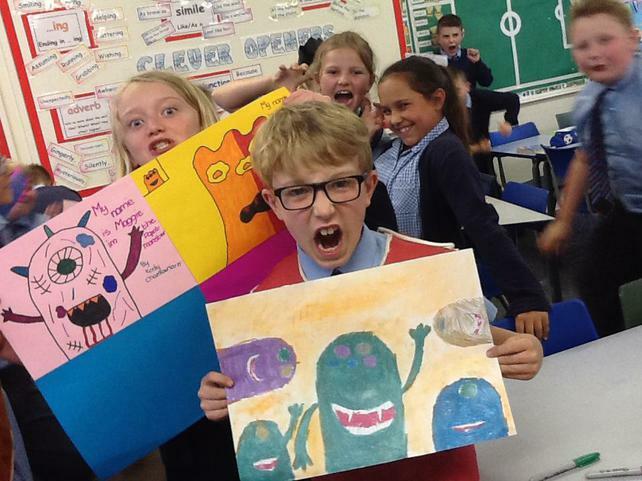 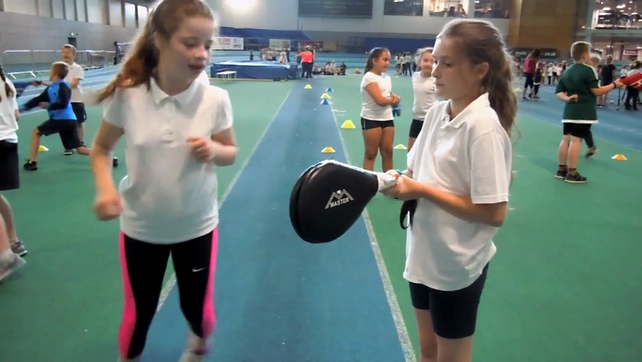 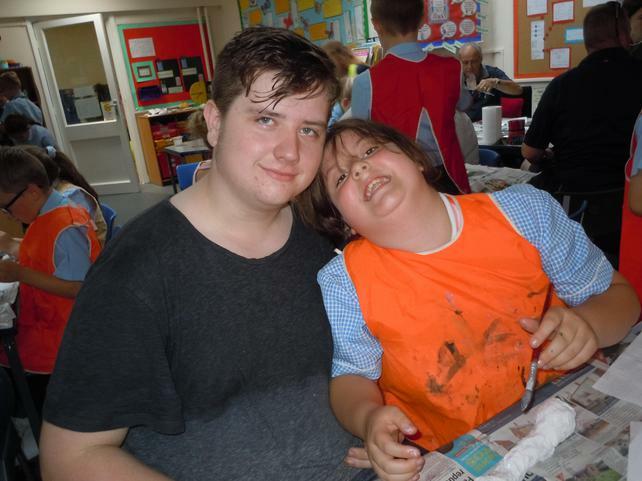 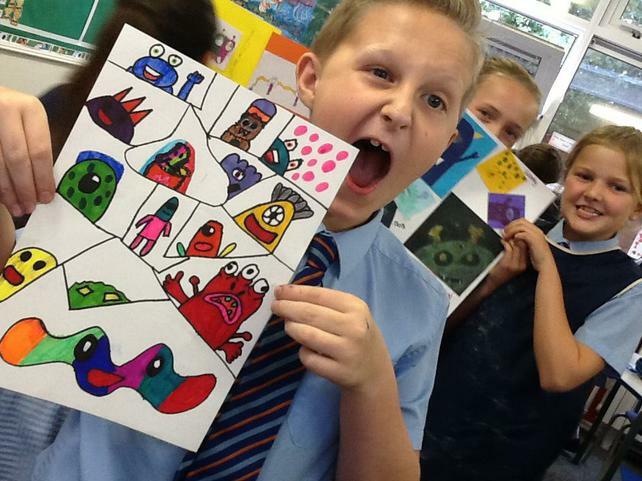 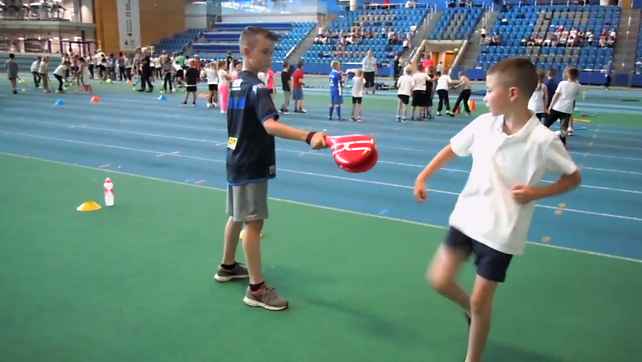 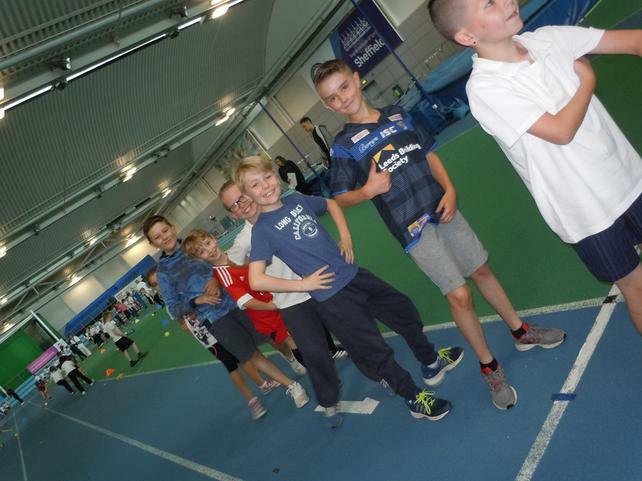 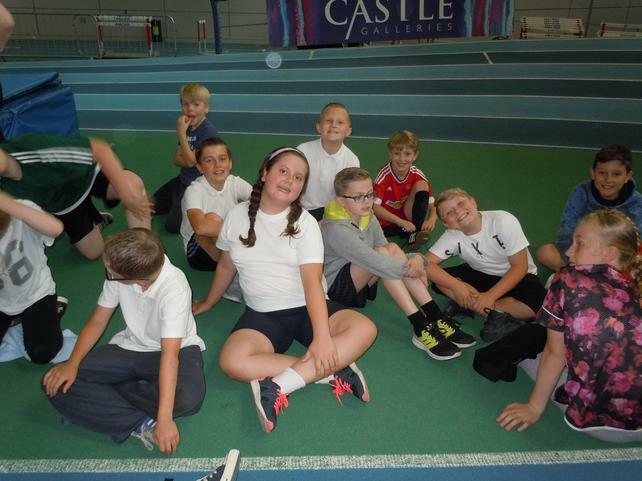 The photographs and video clips show the varied activities which the children took part in. 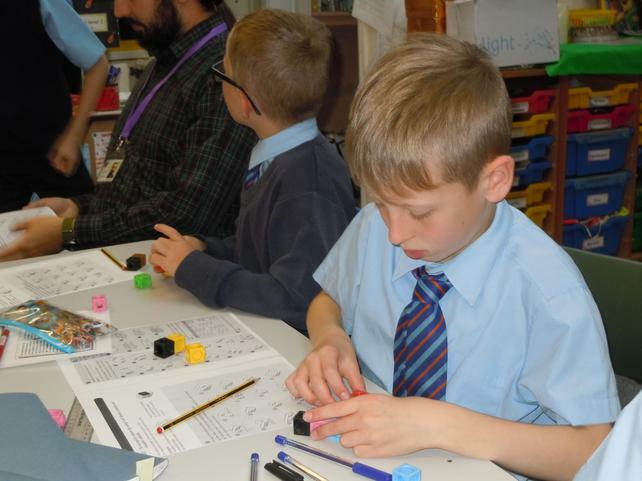 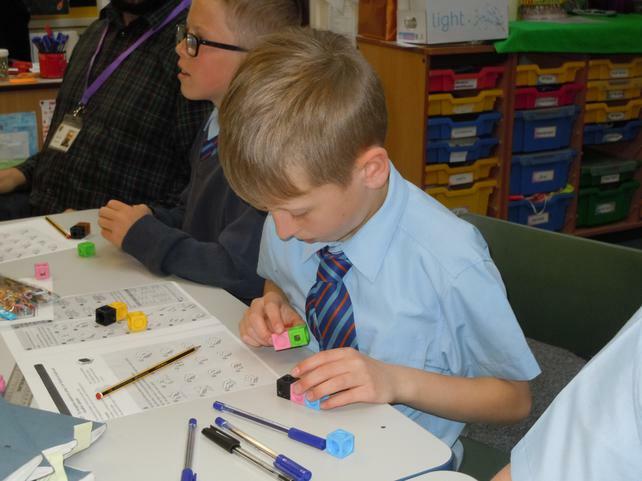 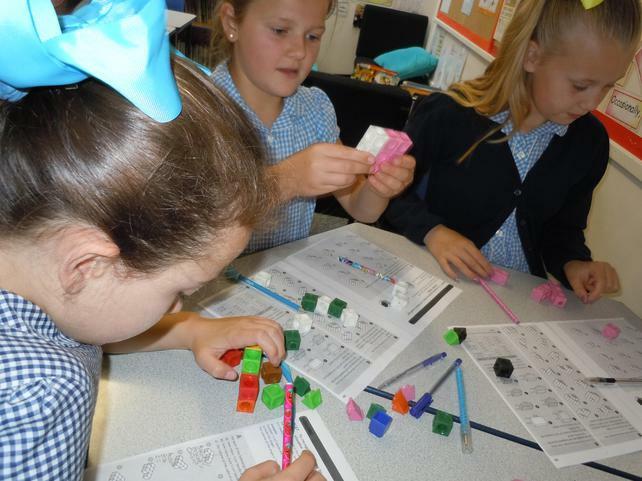 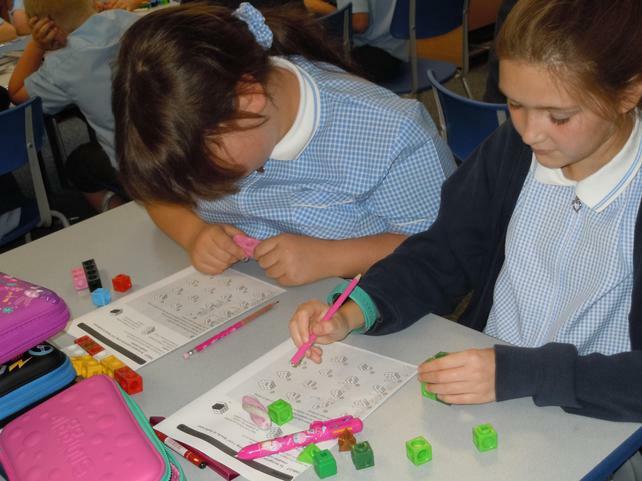 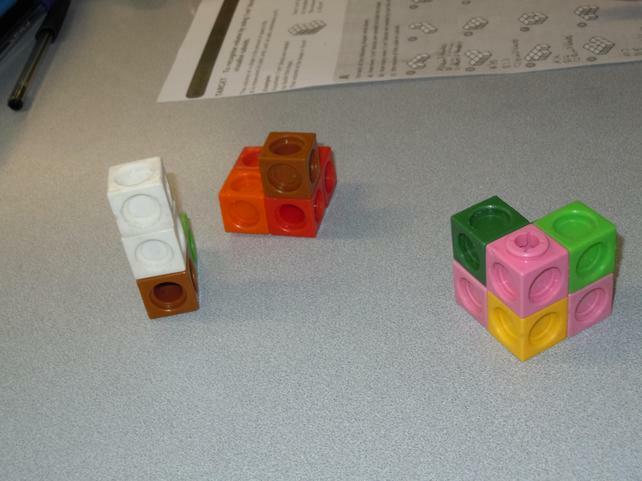 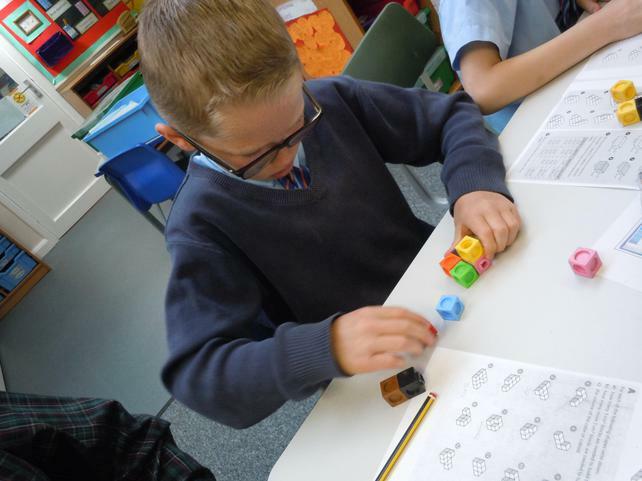 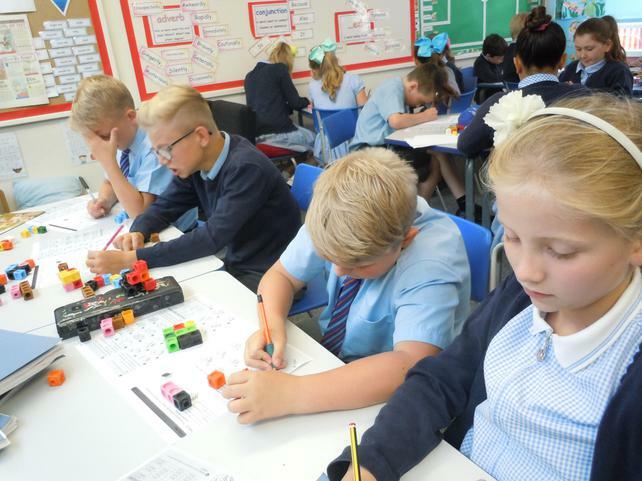 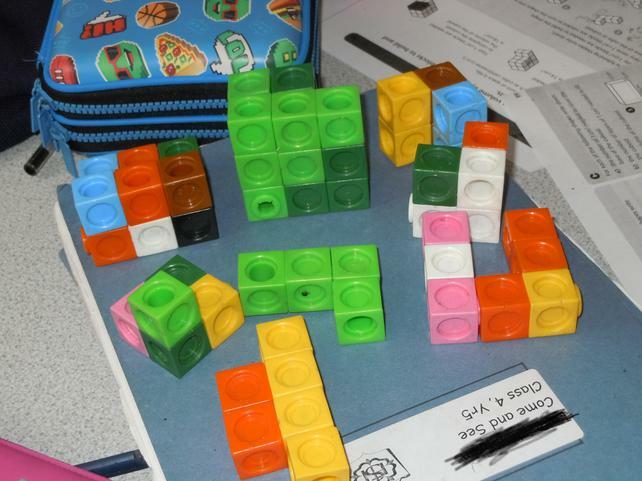 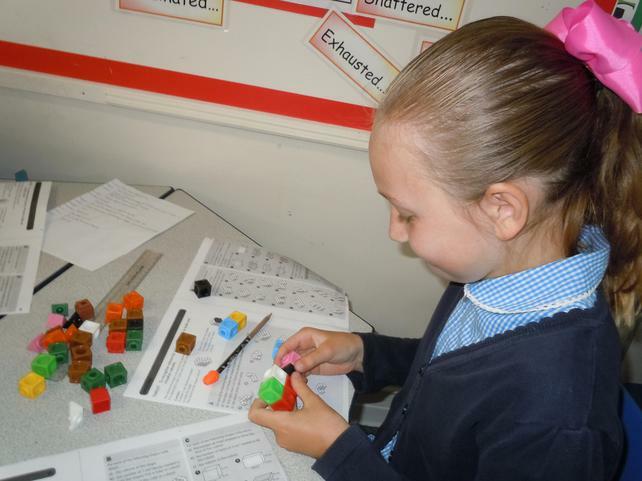 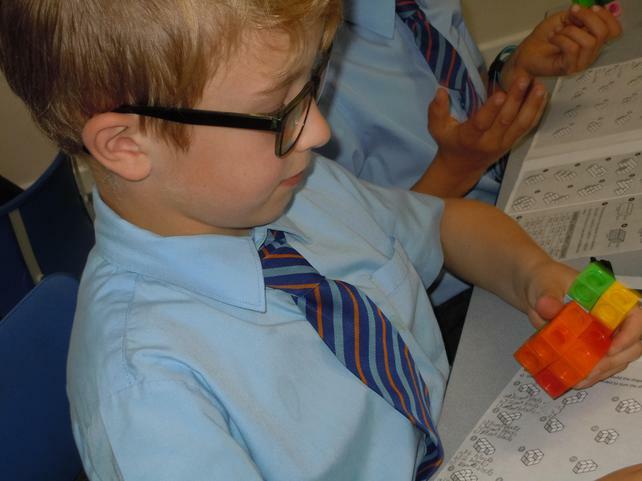 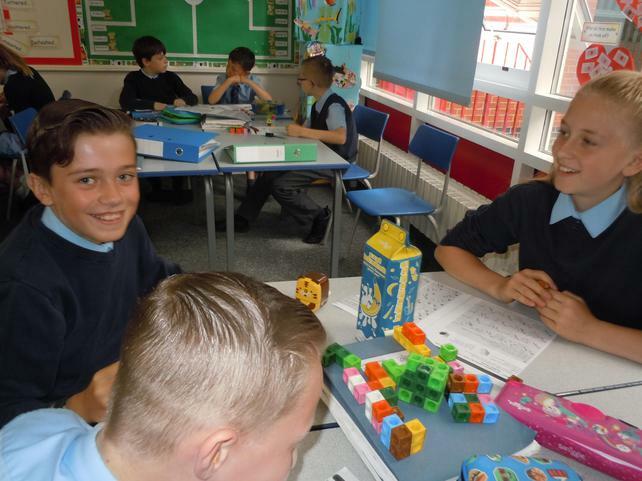 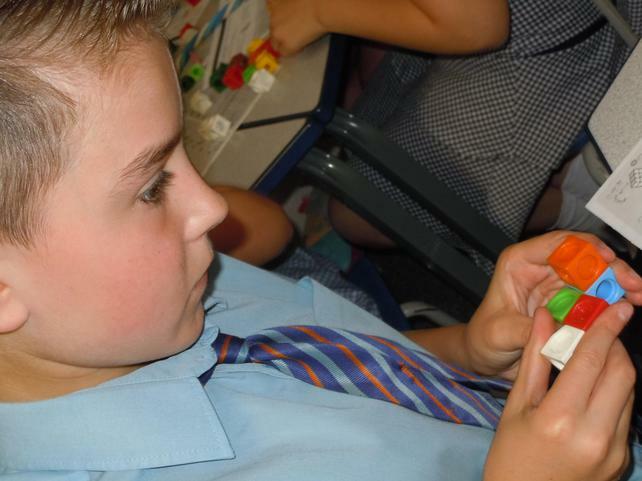 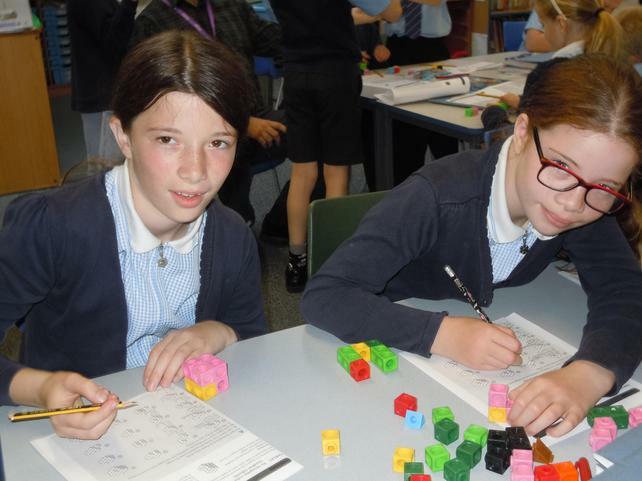 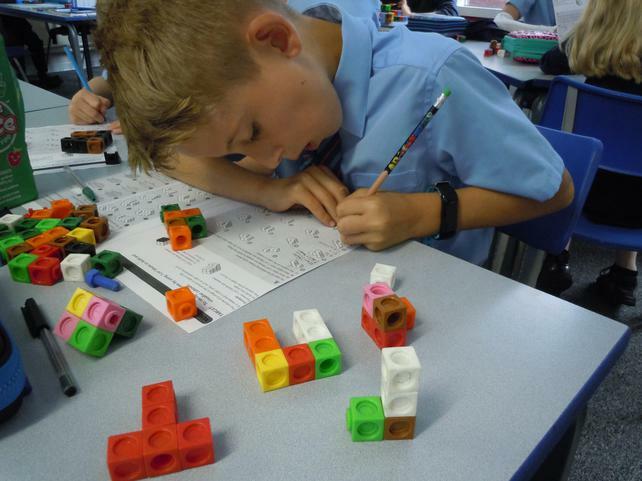 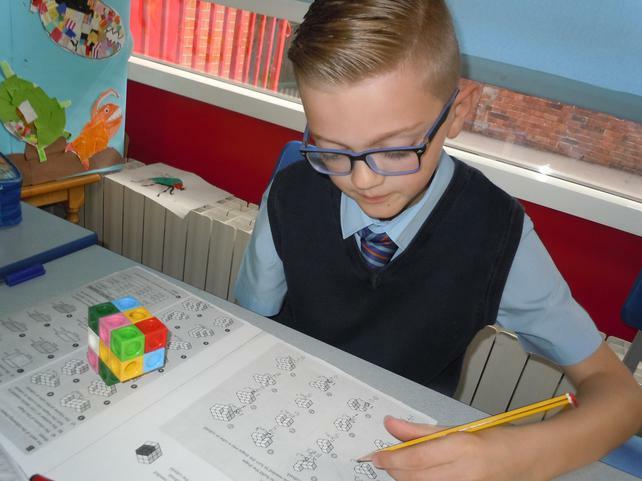 We're never too old for some maths kit... using cubes to make a given 3D shape into a cuboid and work out its volume.